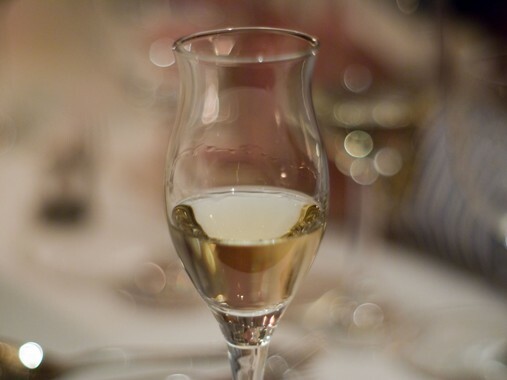 Chacha is a Georgian pomace brandy, a clear and strong (ranging between 40% alcohol for commercially produce to 65% for home brew), which is sometimes called “vine vodka”, “grape vodka”, or “Georgian vodka/grappa”. It is made of grape pomace. 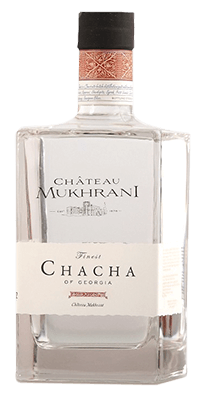 The term Chacha is used in Georgia to refer to grape distillate. It may be also produced from unripe or wild grapes. Other common fruits or herbs used are figs, tangerines, oranges, mulberries or tarragon. Traditionally only a homebrewed drink of Georgians, it is today commonly produced by professional distillers and most wineries who include it in their product range. One of the most famous chacha products is the Binekhi Estragon, which became distinguished with the silver medal at the 2007 Mundus Vini awards. Many Georgians claim Chacha has medicinal properties and is suggested as a remedy for a number of ailments, including ear blockages and indigestion. Also, it is said to cure stomachaches by applying it to the abdomen. It is also said to cure acne by applying to the face.